Five-generation ancestor chart – Standard five-generation pedigree chart. Family group sheet – Used for recording information about a nuclear family. Adoptive family tree – Used for recording both a person’s biological and adoptive parents. Stepfamily tree – Used for recording information about stepfamilies in your ancestry. Relationship chart – Used to figure out how family members are related. Research calendar – A classic research organizer that’ll help you keep track of materials you’ve searched. Online Database Search Tracker – Use this form to track searches in Ancestry.com and other online genealogy databases. You’ll avoid repeating fruitless searches, and, by methodically changing one search term at a time, increase your chances of finding the record you need. Repository checklist – Plan a research trip by recording details about the archive or library you intend to visit. Research journal – Here, list sources you’ve checked or plan to check. Research worksheet – This sheet is ideal for tracking research on long-lost relatives or 20th-century ancestors. Table of contents – On this form, list the documents in a file folder so you can find them quickly. Correspondence log – Keep track of general research requests you send to libraries and archives. Family correspondence log – Organize research requests sent to and from family members. Article reading list – Catalog genealogy articles you want to read or refer to later. Research checklist of books – List books you want to check for your ancestors’ names. Book wish list – Make a checklist of genealogy books you’d like to buy or borrow. 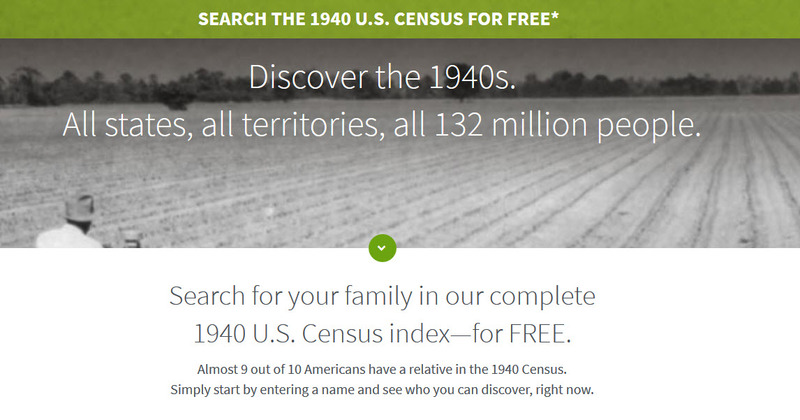 Census checklist – On this form, note which US censuses you’ve researched for each ancestor. Deed index—Grantees – For transcribing basic information from town or county deed indexes (by the recipient of property). Deed index—Grantors – Transcribe basic information from town or county deed indexes (by the name of the person selling property). Statewide marriage index – Record names of brides and grooms you find in a centralized statewide marriage index. Military records checklist – Keep track of your search for ancestors’ military service files. Cemetery transcription form – Log locations, inscriptions and descriptions for family tombstones. 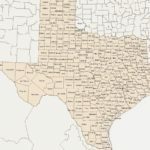 Vital records chart – Learn when your ancestral state mandated keeping birth, marriage and death records. Military biography form – Write in service information as well as genealogical information, and add a photo if you have one. Artifacts and heirlooms – Keep track of details about family artifacts and heirlooms not in your possession. Tradition recording form – Record information about your family’s traditions and folklore. Time capsules – Create your own time capsule from these sample questions. Oral history interview record – Use this form to record pertinent information about oral history interviews you conduct. Heirloom inventory – Describe the origins of your heirlooms for better integration with your family history.